Built-in Battery Management System: No external ventilation, cooling, or heating required. Do you have questions about our SimpliPhi batteries, or questions about solar in general? Give us a call at 1-800-472-1142. Simpliphi batteries utilize revolutionary Lithium Ferro Phosphate (LFP) battery technology. Simpliphi chose this chemistry because of its reliability, long cycle life, safety and maintenance-free operation. 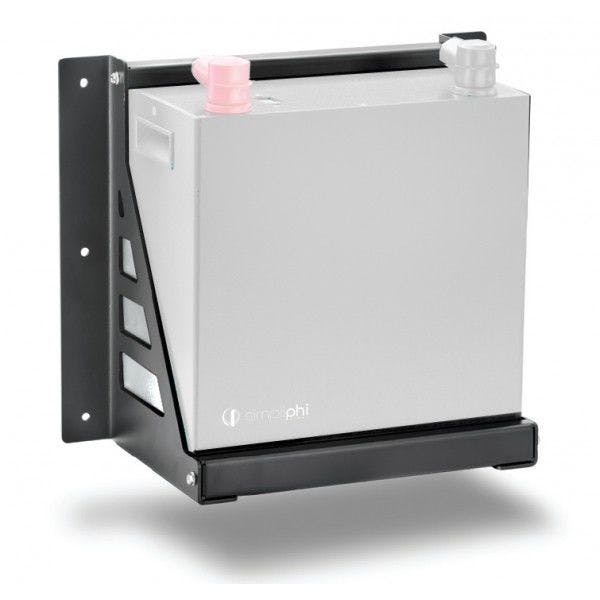 Each Simpliphi battery includes an integrated battery management system (BMS) which regulates the batteries ensuring they operate at optimal efficiency. The built-in circuit breaker protects the battery system from short circuits. 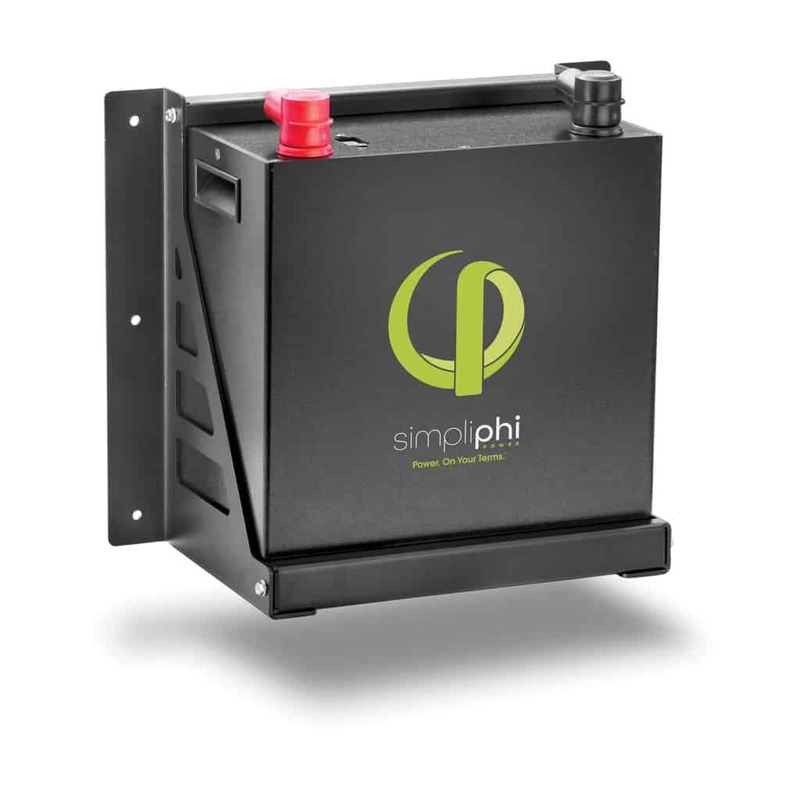 Simpliphi batteries offer long cycle life with maintenance-free operation and no dangerous off-gassing or fumes. These batteries are suitable for a variety of applications, independent of the utility grid or in conjunction with it: net zero, peak shaving, emergency back-up, off-grid, portable and mobile.